HARDWOOD IS UNDER CARPET in the living room and office/sitting room. 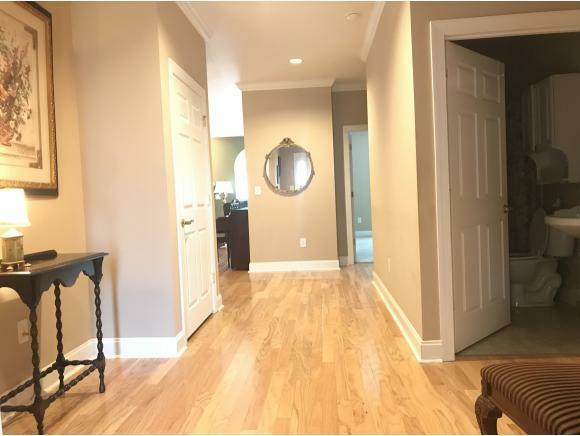 Upscale unit has high ceilings and wide moldings. 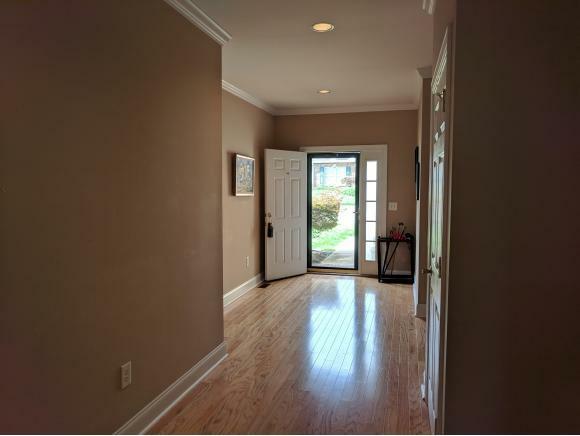 Main floor includes an over-sized foyer, the Master suite, another bedroom with adjoining sitting room, hallway full bath, formal living/dining, kitchen, laundry, two car drive in garage and screened porch. 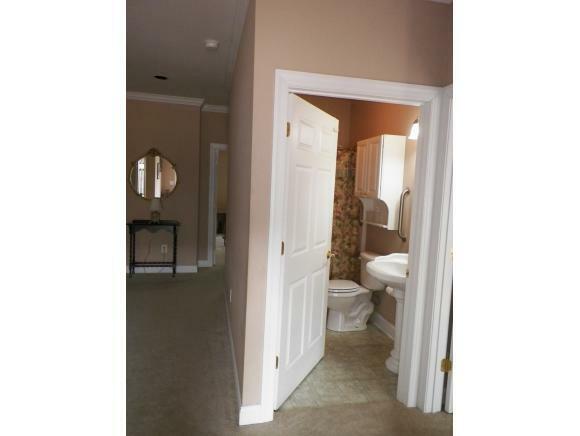 Upstairs has a large bedroom with attached full bath plus finished storage closet. The perfect location, across from the Commons Center and adjacent to Laughlin Hospital. Unit is easy to show. Unit can be leased to a third party. Lockbox/vacant. 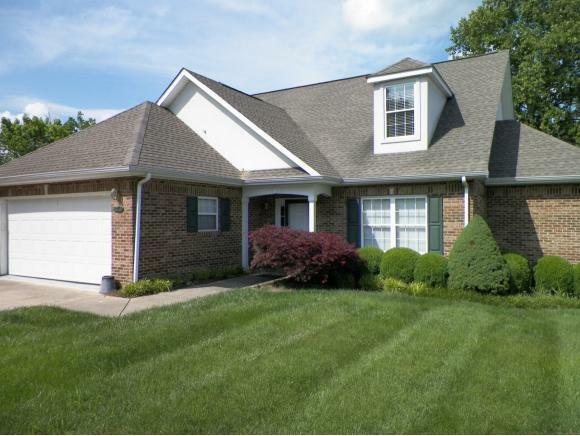 Listing provided courtesy of William Brown of Greeneville Real Estate & Auction Team.